Fresh Start Carpet Cleaning is the best rated professional carpet cleaning company in the Cherry Hill NJ area. We clean carpet with truck mounted steam cleaning. Our method removes most stains and odors including pet odors. 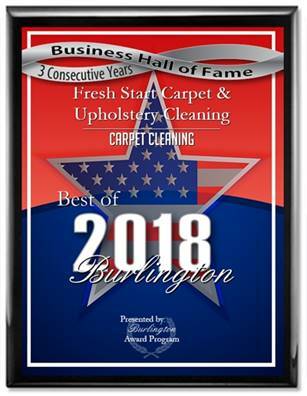 Fresh Start Carpet & Upholstery Cleaning is your best source for professional carpet steam cleaning in Cherry Hill, NJ. Click or call to schedule your free estimate.